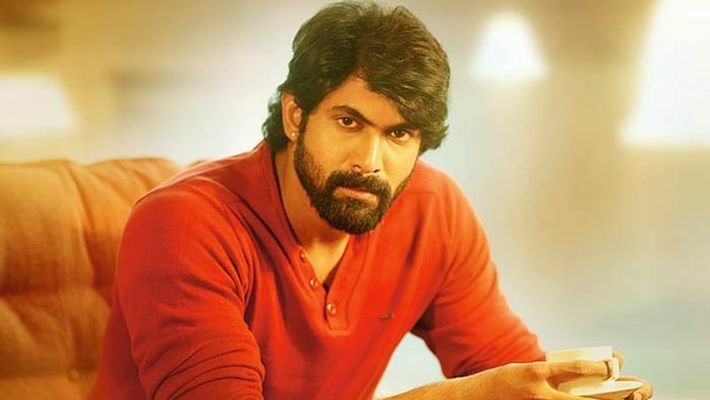 Baahubali star Rana Daggubati opens up about his relationship with Prabhas, his filmy journey and some unheard secrets about him. 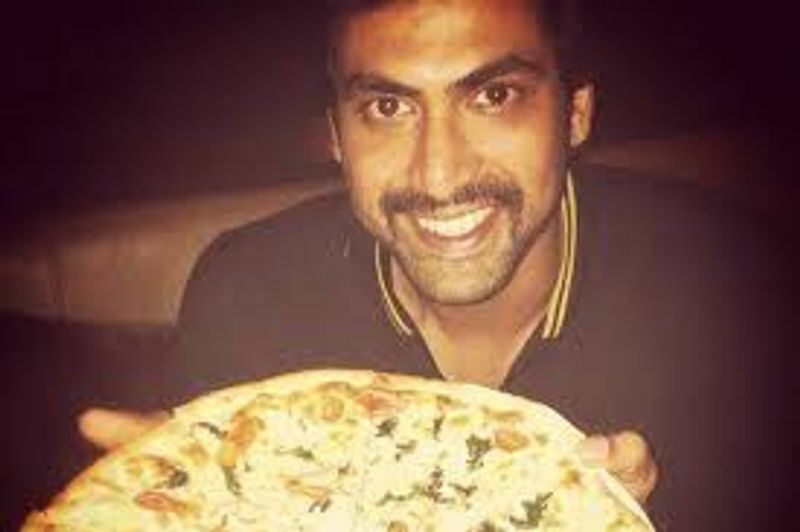 Hyderabad: After becoming a national heartthrob in Baahubali and then his fun appearance in Koffee with Karan Telugu star Rana Daggubati, seems to be the flavour of the season. Known for being intensely private just like his Baahubali co-actor Prabhas, the actor shared never-heard-before incidents from his life as well as his experience working with Prabhas in the popular chat show Famously Filmfare Telugu. So, check out these 6 things he shared and test if you are a true Daggubati fan. "The first thing I learned from Prabhas is patience. He has an unachievable amount of patience. Prabhas was the pillar of Baahubali. And that is unquestionable. He did not question anything to the director. He was the biggest star during that time as well. He was doing this film after 'Mirchi' and other big hits. Can you imagine how many films he could have done in those five years? How much could he earn during that time? He never questioned that for a second. His integrtity, dedication and patience is something that I love about him"
Would you have imagined Rana failing anything? "I failed in my tenth grade"
"Not just one time, I did that for 2, 3 years. There was one small time in my life where I shifted from Madras to Hyderabad. There you have your guardian, I have my grandfather. And my grandfather never used to care anything. And whenever I used to get bad marks, he used to get it done with. And he used to like that I learned anything. He used to like that I am reading a lot. For alternative skills, he used to give importance for me, and it is still continuing"
The things Rana can’t do! "I can’t dance. I can’t say punch dialogues. I don’t have punch to punch humour. So, in acting there are a bunch of things that I can’t do"
Rana Dagubatti grew up on a film set! "At that time, there was no place to hang out. I used to hang out at my school. I studied in HPS, Begumpet. That school was spread across 200 acres of land. More than the classroom, we used to be outside. So, it was a good experience. I used to hang out in a house which was built for shooting films. We lived in such a house. So, we lived on the first floor and films were shot on the ground floor. I used to eat my breakfast at the set before going to school every day. So, I actually lived in a film set. "It is just momentary. It's a big problem with actors. Emotions are very overrated by nature itself. Because it is only momentary. After a certain moment, it’s done. Something else would come up. I cry a lot when I watch films. We connect with the film, unknowingly and we feel like crying. I don’t often cry in real life, but in films, it’s different."